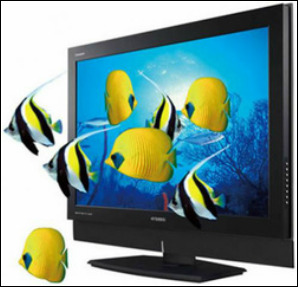 Television Repair Services Llanishen Cardiff are also pleased to offer a LCD,LED and Plasma Television wall mounting service at reasonable cost. The price we quote is inclusive of good quality tilt or non tilt bracket depending on customer preference. Telephone Television Repair Services Llanhishen Cardiff for a no obligation quotation today. If you have just purchased a new television. 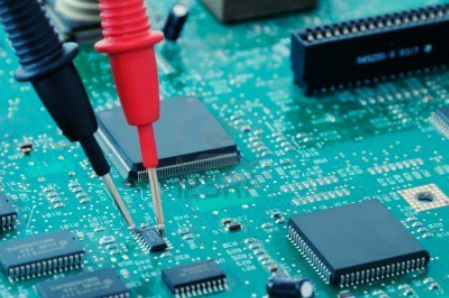 TV Repair Services Cardiff are pleased to offer a service of setting your TV up for you with your existing equipment (Sky,Freesat, DVD, Soundbar etc etc). 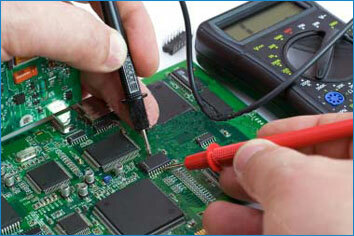 Why not contact Television Repair Services Llanishen Cardiff to arrange an appointment convenient to yourselves. 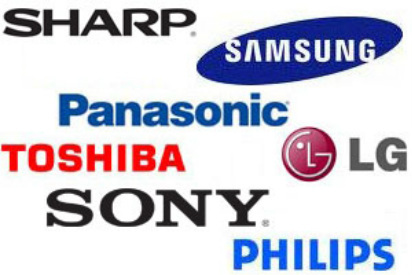 TV Repairs Llanishen Cardiff can be contacted anytime between 9am and 7pm Monday to Saturday.